Intelligent Risk 365™ is a process of partnering with our clients to value engineer a complex risk management and insurance industry to systematically increase corporate profits. We are trusted risk advisors who specialize in Workers Compensation. 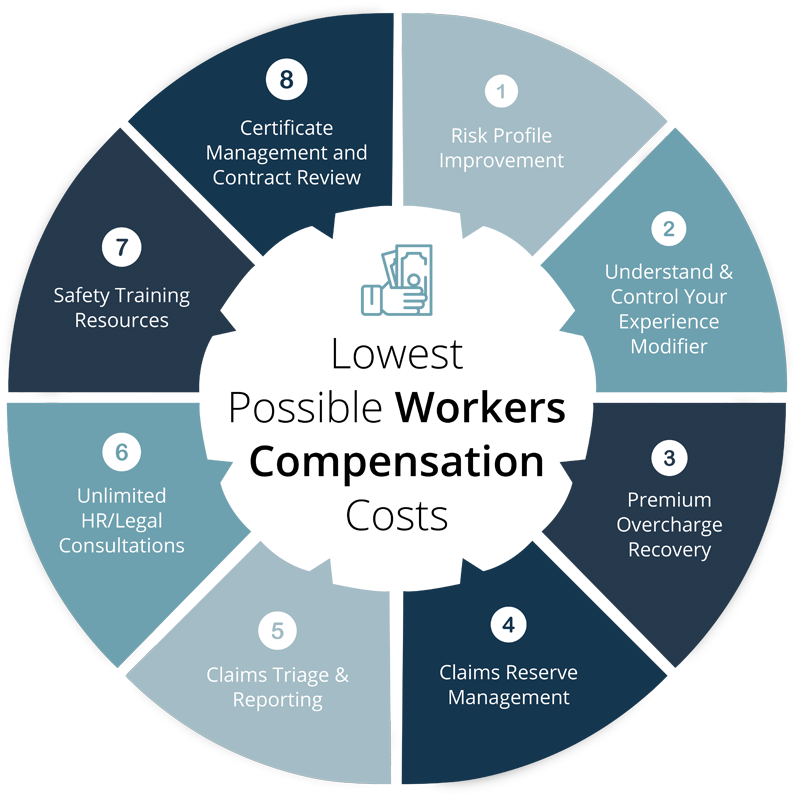 Our program attacks the revenue-generating business models of injured employees, doctors, attorneys, insurance carriers and insurance agents that all profit from a broken workers compensation system. Did you know that on average for every $1 paid out by Carriers in WC claims, the Employer pays back as much as $4 through the future impact on his Emod? Did you know that there is something we can help you do about that? Buying insurance is a transaction that is necessary to transfer risk, but that is only a minor part of the Intelligent Risk 365 process. As your trusted risk advisor, we consult, diagnose, treat and monitor your needs just like your doctor or financial planner does for your physical and financial health. Strong Tower Mission: To build relationships by serving others because we are called to do so. We partner with community businesses and families to protect and grow their assets by managing their risk.